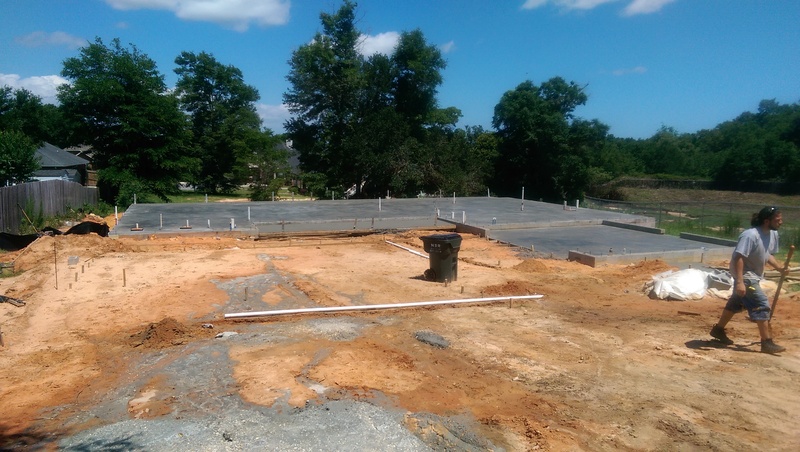 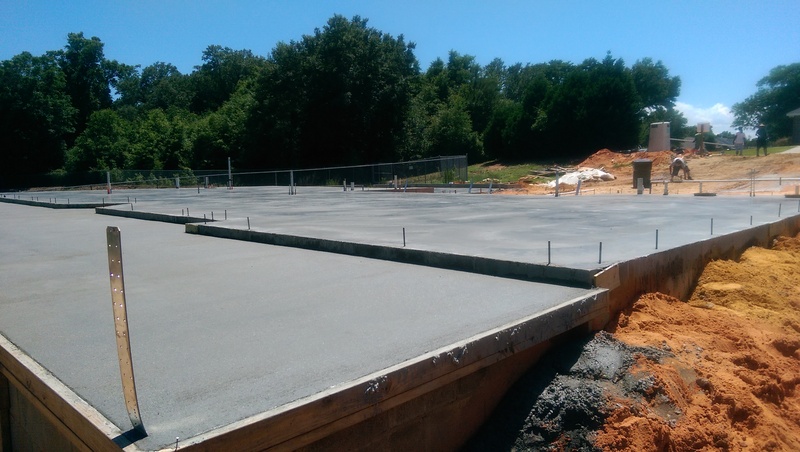 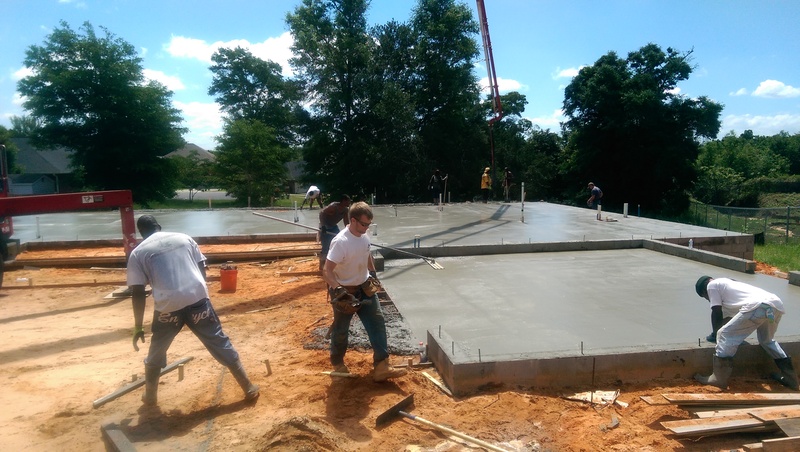 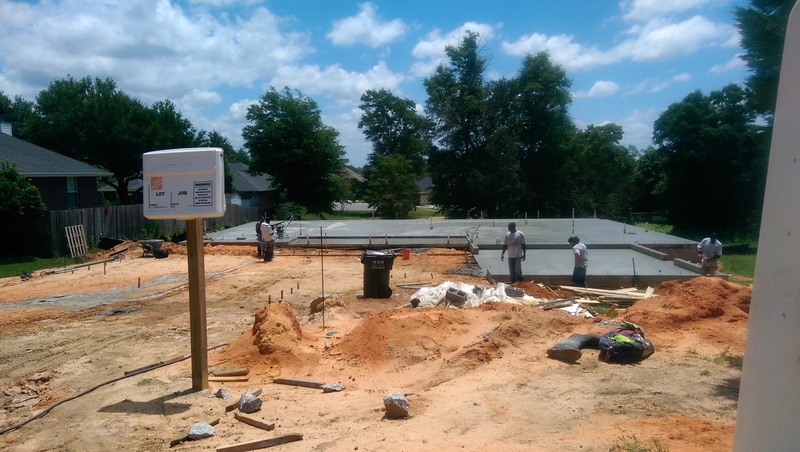 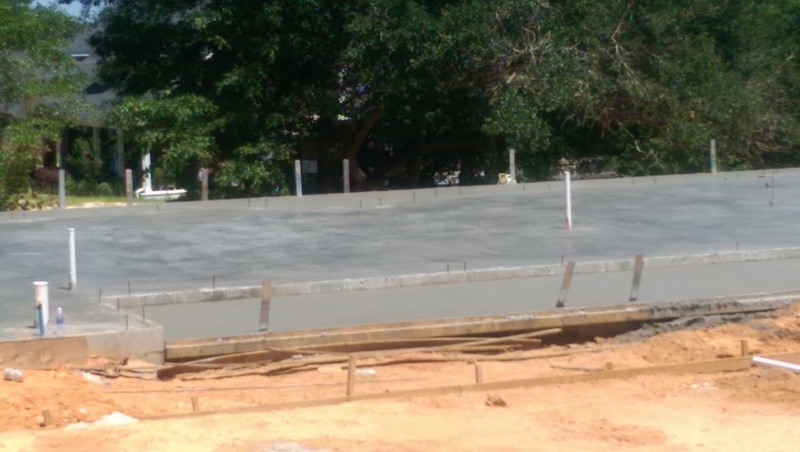 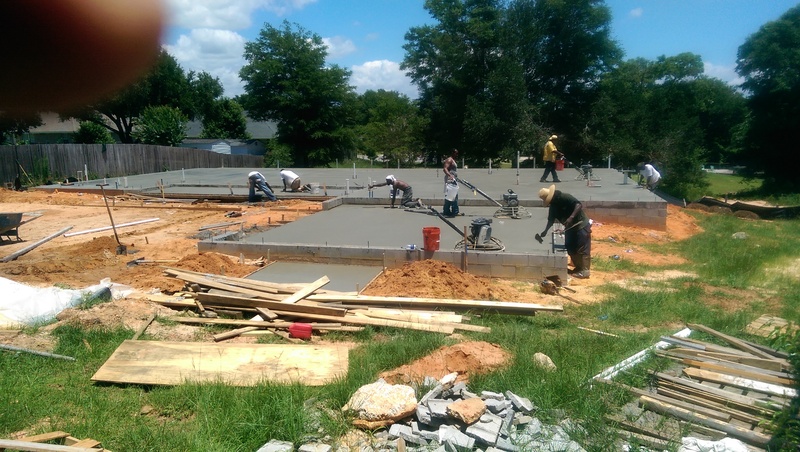 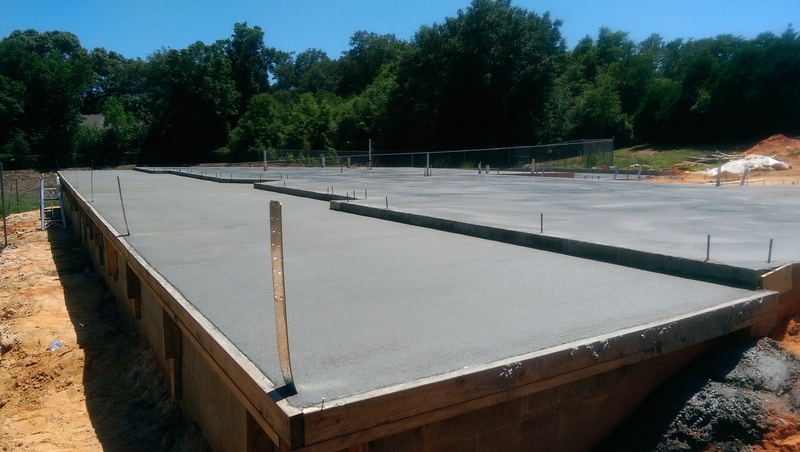 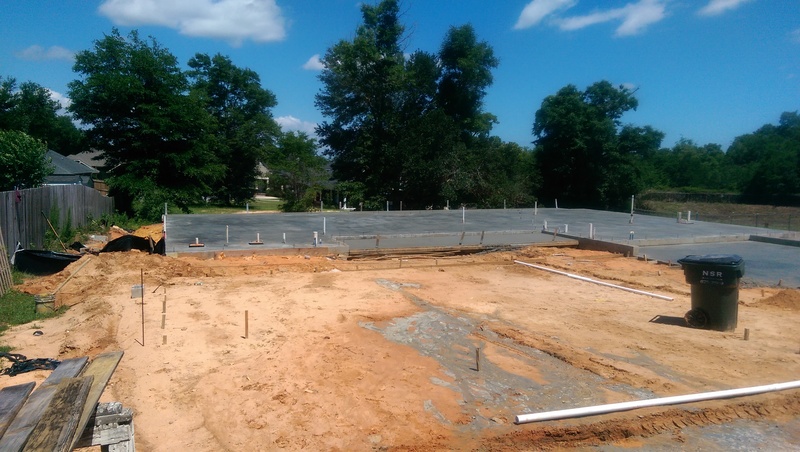 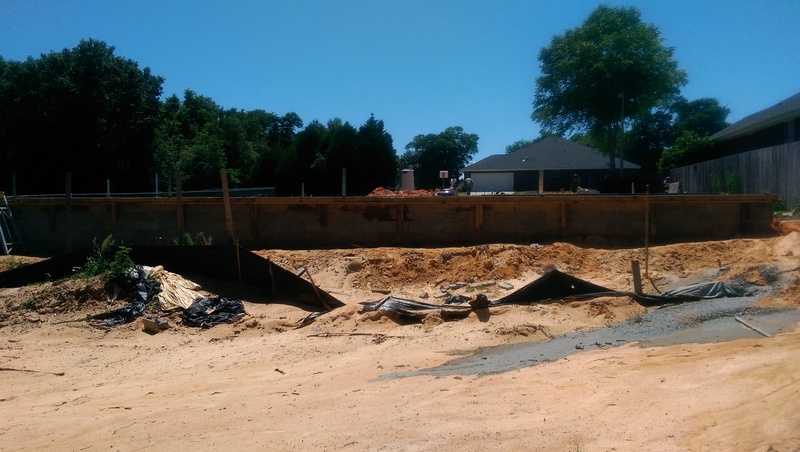 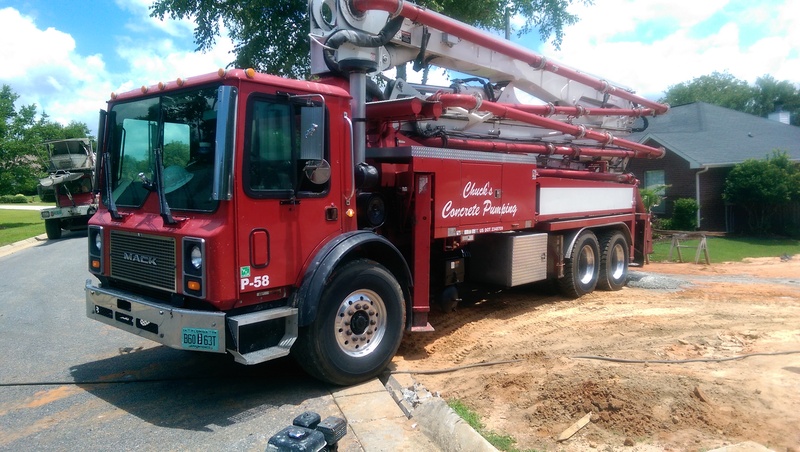 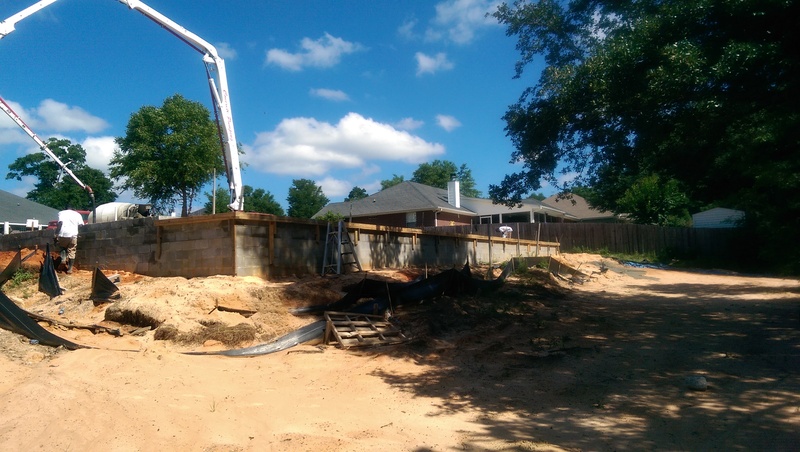 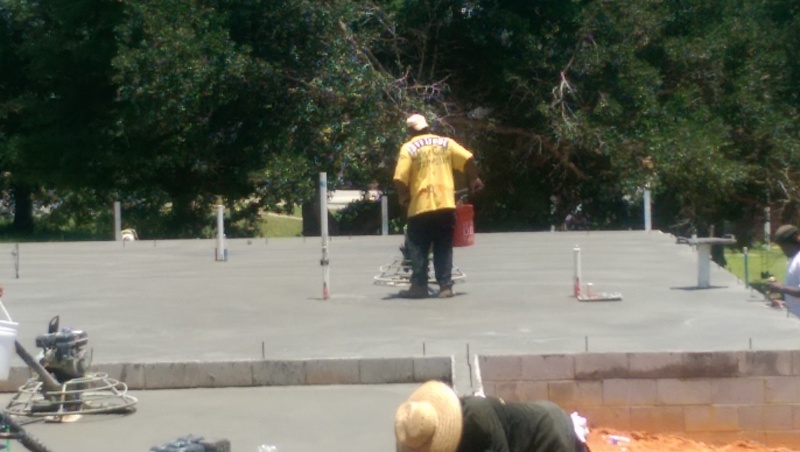 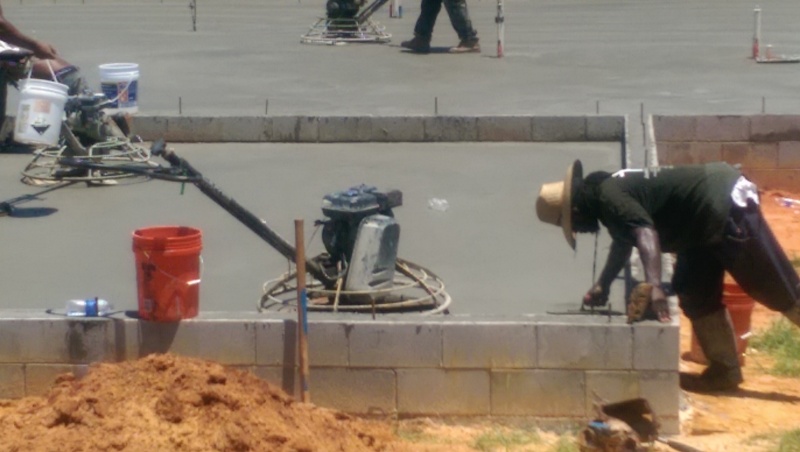 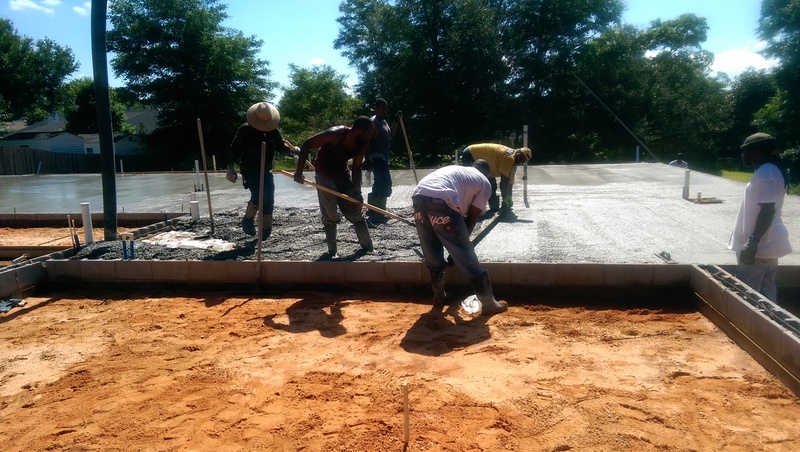 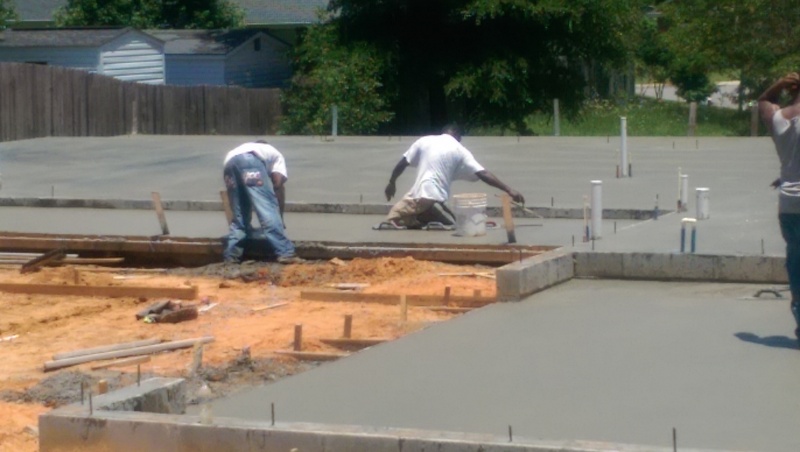 Concrete Foundations - James Mallory Contractors Inc.James Mallory Contractors Inc.
A Concrete Foundation is a very critical component of any construction project and provides structural support for buildings and structures to be erected. 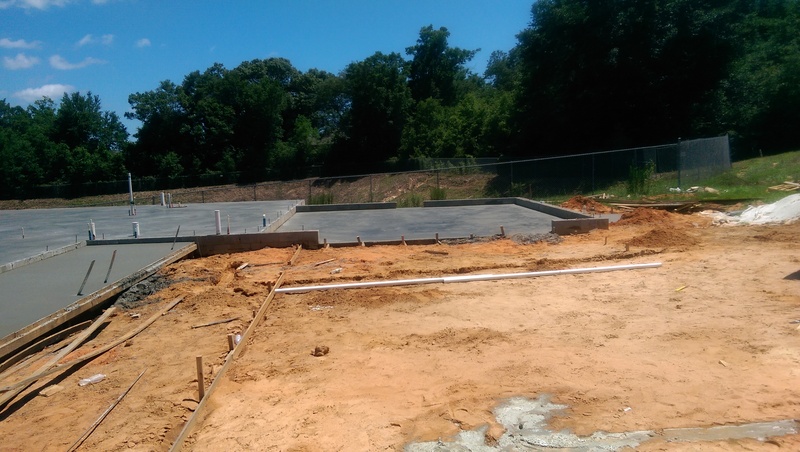 A foundation must be strong and able to settle without cracking or becoming uneven. 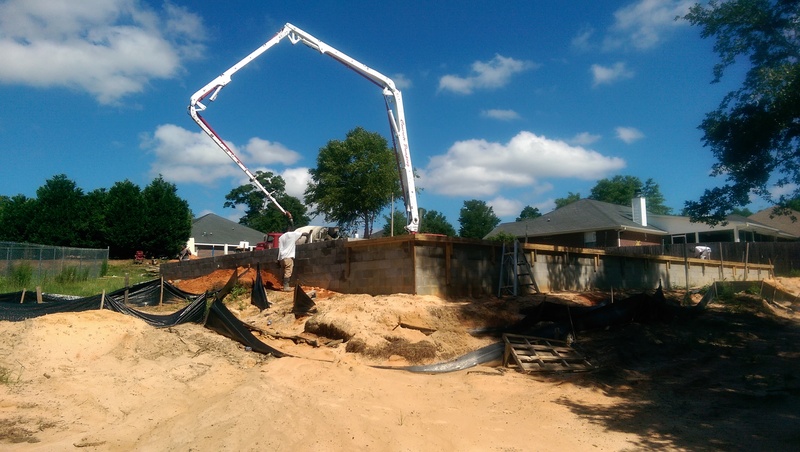 From site preparation to finishing, James Mallory Contractor, Inc. uses the best methods to insure that your foundation will last a lifetime and provide a "solid foundation" for your home or business. 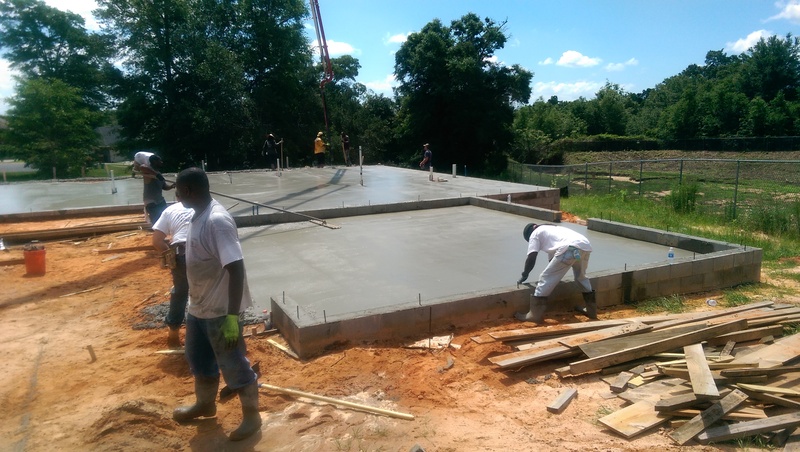 Contact us today if you need a foundation for a home or building.